Shoppers Drug Mart had a 30% off sale on select Physicians Formula items last week, so I picked up two. I wanted to try the newer Murumuru Butter Bronzer, but I could not find it in stock. I did buy their Mineral Glow Pearls in Translucent Pearl and the Beauty Balm BB Bronzer Bronze Booster in Light to Medium, though. The highlighter post is coming soon. 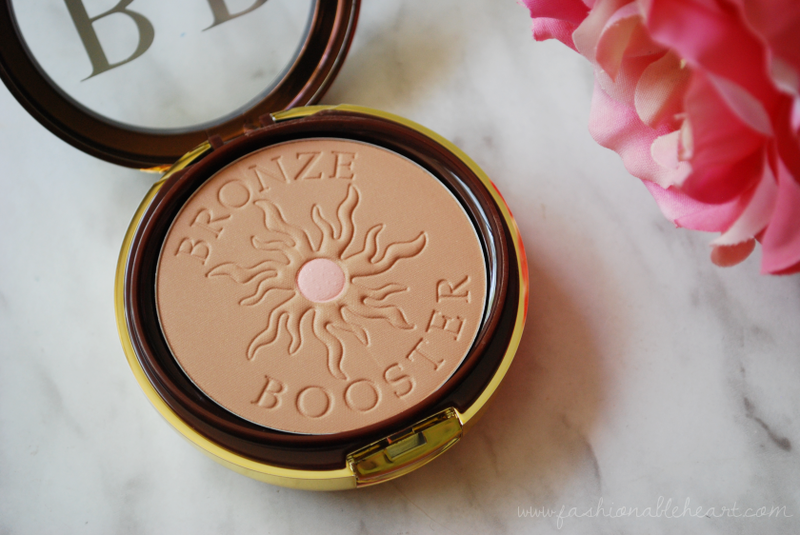 Read on to find out my thoughts and see my swatches of the Bronze Booster bronzer. The formula is like butter. One light press of a finger and it is coated. It blends very easily and is not powdery. It works on my dry skin with the added benefits of the BB cream. Because it is lighter in color, it works on my very fair skin and I have yet to have an incident where I have used too much. Better yet, I don't end up looking orange which I have to be careful about with most bronzers. There is slight shimmer, but it is not noticeable on the face. I've worn it in 90F heat for a cookout at my MIL's and it stayed like a charm the whole day. NARS Laguna was my favorite before this, but I think this one actually works better for me. It's a great shade for us fairer girls! The packaging is pretty sturdy for a drugstore brand. Under the bronzer is the mirror and a brush. As usual, I don't find the brush particularly useful. Maybe while you're out and about for a touch-up in a pinch, but it is pretty coarse to the touch and useless at blending. The front clasp is sturdy and I do like when a mirror is under a product, since it keeps it cleaner that way. 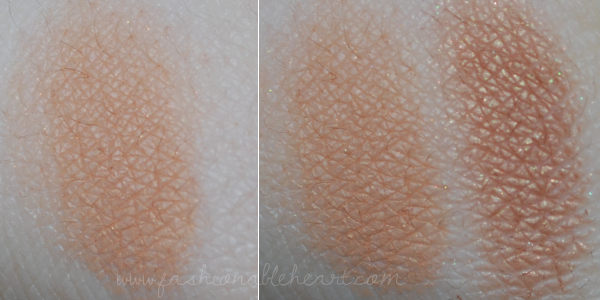 Below I have swatched the Bronze Booster next to NARS Laguna so that you can see the shade difference. 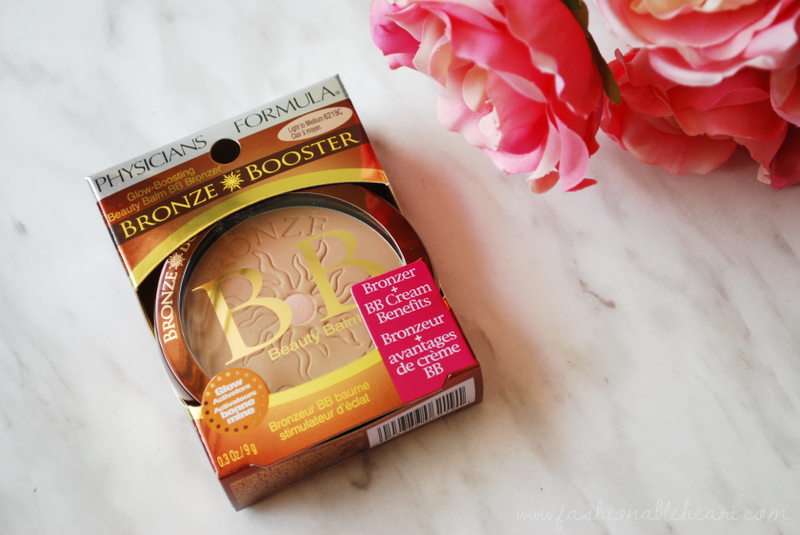 If you've found Laguna to be too dark, this might be a good bronzer for you. It is a pricey product by drugstore product standards, so I recommend buying it when it is on sale like I did. 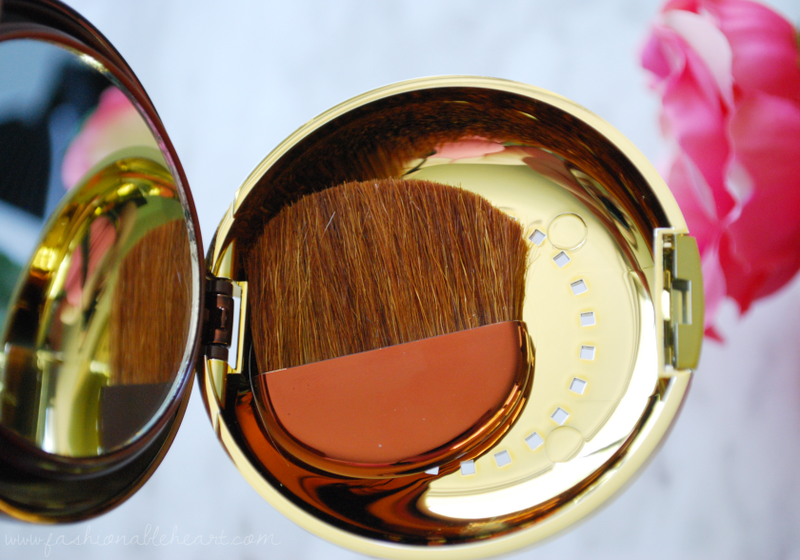 Have you tried this bronzer before? I'd love to hear about your experience or tell me what your favorite bronzer is. Now that summer is here, I think most of us are aiming for that summer glow!